September? Already? I'm not sure I remember a summer that's flown by quite as fast as this one did. Here in the U.S., school is back in session in my part of the country and will soon be in others. The nights are a bit cooler and there's a hint of autumn crispness in the air. I'm finally home for a while after spending the past two months traveling and ready to lose myself in some good romances. And there are a lot of good romances hitting the shelves! Here's what we have on the schedule here at The Romance Dish this month. Wednesday, September 6 brings the Katie Ruggle On the Chase review tour to the Dish. 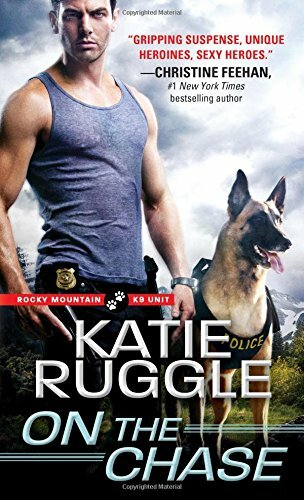 This second book in Ruggle's new Rocky Mountain K9 Unit series brings all the emotion and suspense I've come to expect from her books. Monday, September 11, our spotlight will be on the Romance Writers of America® Second Chances Anthology: a collection of new stories from 17 authors. 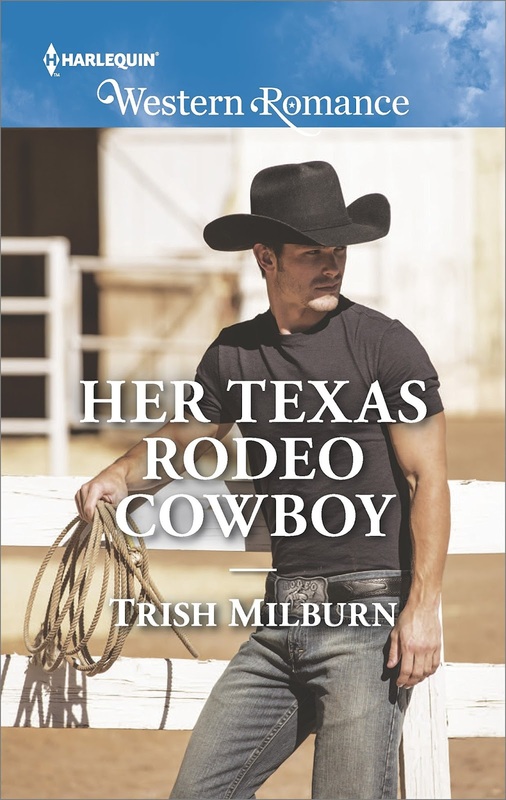 Trish Milburn returns Tuesday, September 12 for a Q&A about Her Texas Rodeo Cowboy, the newest installment in her popular Blue Falls, Texas series. Join us Friday, September 15 for another On Second Thought review from Janga. On Wednesday, September 20, we'll be hosting the excerpt tour for Elizabeth Hoyt's Duke of Desire, the twelfth and final book in her Maiden Lane series. 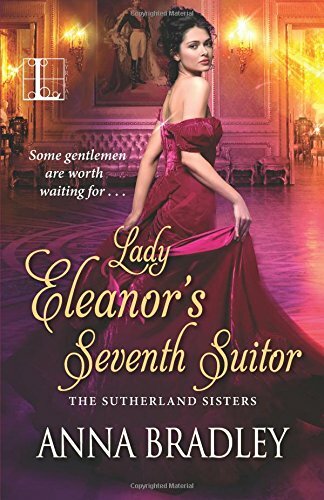 Anna Bradley returns Wednesday, September 27 for a Q&A about Lady Eleanor's Seventh Suitor, the third book in her The Sutherlands series. On Thursday, September 28, I'm turning the spotlight on Nancy Northcott when she stops by for a Q&A about The Deathbrew Affair, the upcoming first book in her Lethal Webs romantic spy adventure series. That's what we have planned here at The Romance Dish. What are you looking forward to this month? Elizabeth Hoyt's Duke of Desire is on my list. adding more. On my list too, Mary. I've so enjoyed this series! Of these I would say Elizabeth Holt's and Anna Bradley's new reads. Whatever new contemps are coming out. There are a lot of them that look good. Elizabeth Hoyt's and Anna Bradley's new books! Also having new books come out in September are; Jane Ashford, Anna Campbell, Claudia Dain, Elizabeth Essex, Megan Frampton, Karen Hawkins, Madeline Hunter, Lisa Kleypas, and Erica Ridley. So many books, so little time! I haven't heard about a new book from Lisa Kleypas. What's the title, Amy? I have a long list for September. I'm probably most eager to read Sherry Thomas's second Lady Sherlock book, A Conspiracy in Belgravia. A Conspiracy in Belgravia--Sherry Thomas, The Duke--Katharine Ashe, The Woman Who Couldn't Scream--Christina Dodd, Archangel's Viper--Nalini Singh, and Sleep Like a Baby--Charlaine Harris. 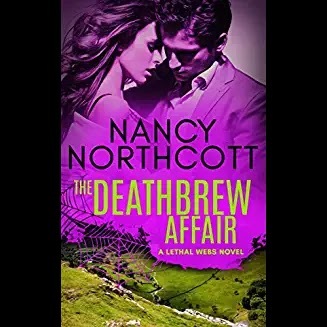 I'm looking forward to Elizabeth Hoyt's and Anna Bradley's books, along with all the other historical romance books due for release this month, next month and in all the other coming months. Sherry Thomas's book sounds good, too. I have several I'm looking forward to this month. Just A Little Christmas by Janet Dailey, Winning His Brother's Best Friend by Noelle Adams, Deadly Proof by Rachel Dylan, Oath Of Honor by Lynette Season, The Last Move by Mary Burton, Sugar Pine Trail by RaeAnne Thayne, Sleigh Ride With The Single Dad by Alison Roberts, and Such A Pretty Girl by Tess Diamond. The Historical books are a given. I love the Maiden Lane series. Katie Ruggle was a wonderful new author for me last year. I thoroughly enjoyed her Rocky Mountain Search and Rescue series, binge reading it in a week. I enjoy cowboy stories, whether they are contemporary or historical. I am looking forward to Trish Milburn's new book. Thanks for another good selection for this month. Besides lots of reading, I am looking forward to football season. Anybody else? Looking forward to Katie Ruggles new book. Also looking forward to college football and the NHL upcoming season.